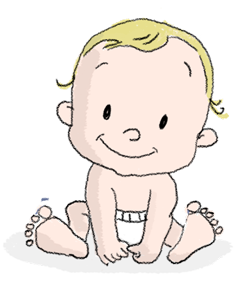 Famous jelly bean joggers give your little one all the room they need to wriggle about. 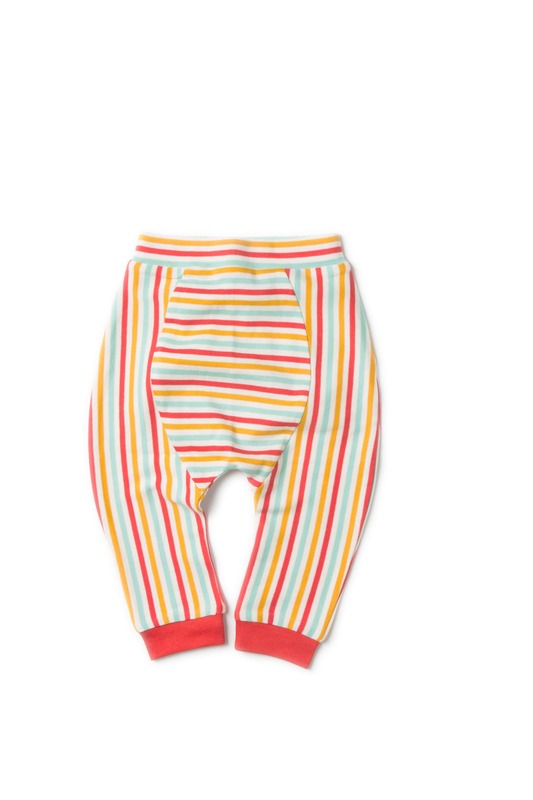 Our famous jelly bean joggers are made from super soft cotton, come with contrasting stripes and give your little one all the room they need to wriggle about. Why so special?